Appeals to the Massachusetts Appeals Court and Supreme Judicial Court. 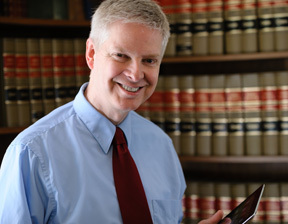 Published articles by attorney Manwaring. 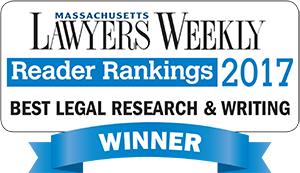 Articles concerning law and legal research.